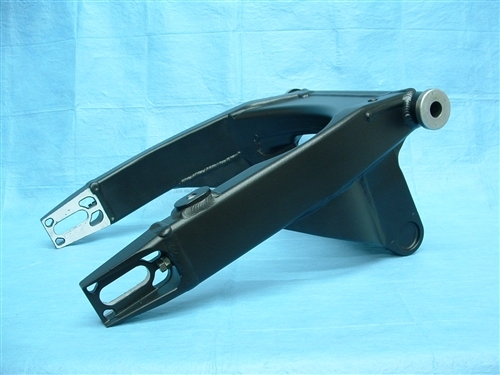 Warrior swingarm modification, raw finish. Perfect for final finishing by the customer. Also a great option while staying within budget guidelines.